Studies show that most people gain weight when they are in a relationship. The hunt is over, you have found that special someone to share your life with and you don’t feel pressure to stay in shape. In addition coordinating everything with another person isn’t easy. Staying in shape while in a relationship can be challenging. 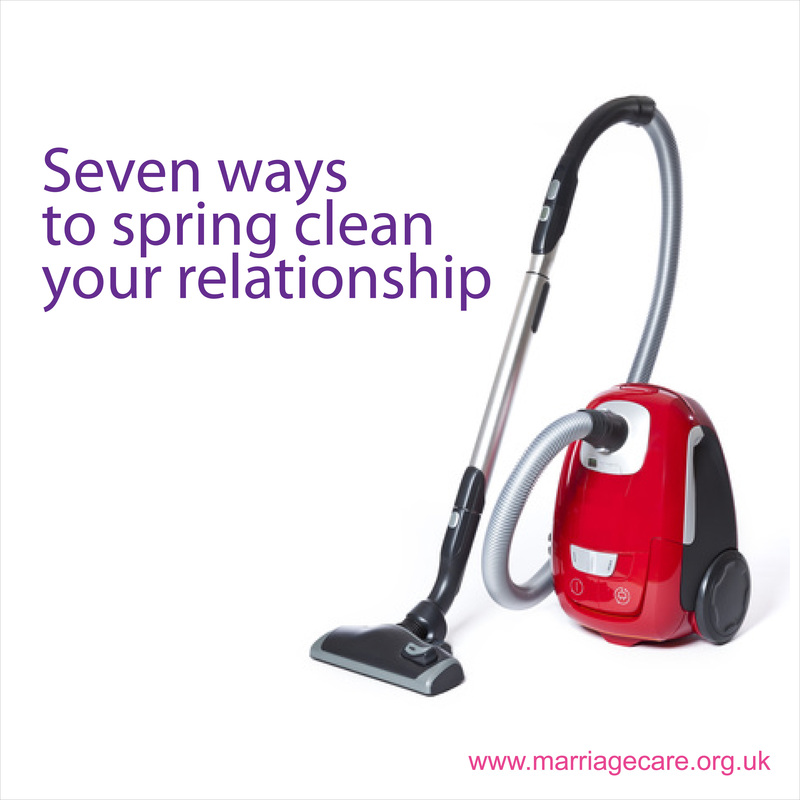 But it can also be something that brings you closer together – something that makes your relationship stronger. It all depends on how you approach it. Work on the principle that ‘couples who train together stay together’ and encourage your other half to give it a go. Talk it through, consider all available options, make it a couple thing and work around your schedules and other commitments. There are many ways to work out without leaving home or spending money on expensive equipment or gym membership. Agree a time when, no matter what, you both set aside whatever you are doing and show up for the work out. Couples who are in sync and who find time for each other also tend to have a more fulfilling relationship and fitness is one of the things that can bring you closer together. Cooking and eating is a vital part of every relationship. Plan to eat together regularly to promote sharing, to catch up with each other and stay connected. Try to agree a healthy menu that you both enjoy, it’s easier to follow and you can encourage each to other to stick with it. You may enjoy walking together after dinner and don’t forget to plan a cheat meal for the weekend. Remove all junk food and keep healthy options handy (fresh fruit) to avoid unhealthy snacking. Clear an area in your home for exercise (if possible) and set reminders everywhere to help you stay motivated. Establishing a programme that works for both of you is half the battle. Sticking to it is another matter entirely! Print it out and put it on display, cross things out on completion and track your progress. Talk to each other about your goals as this helps you to motivate and encourage each other. And don’t forget to celebrate your successes, plan treats and surprises for your partner at important milestones along the way. Dream of that beautiful healthy body you have always wanted and..… Bring it on!